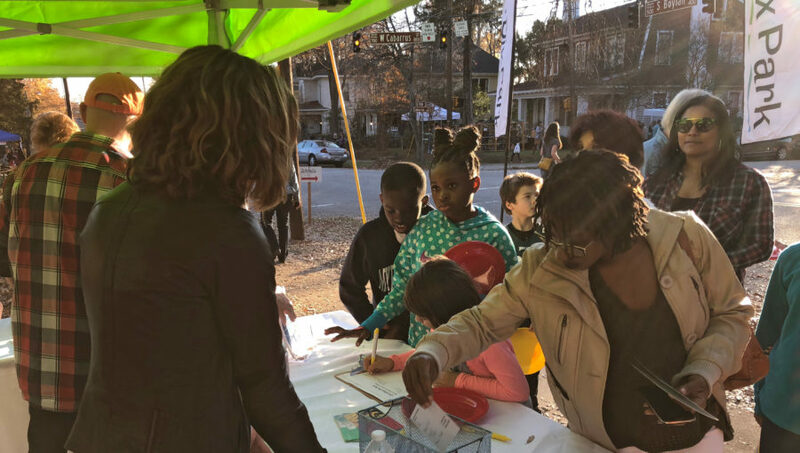 Mayor Nancy McFarlane and Raleigh’s City Council appointed 45 residents with diverse backgrounds and experiences to serve on a Master Plan Advisory Committee. This group works closely with the design team throughout the planning process and makes recommendations to a Master Plan Executive Committee. 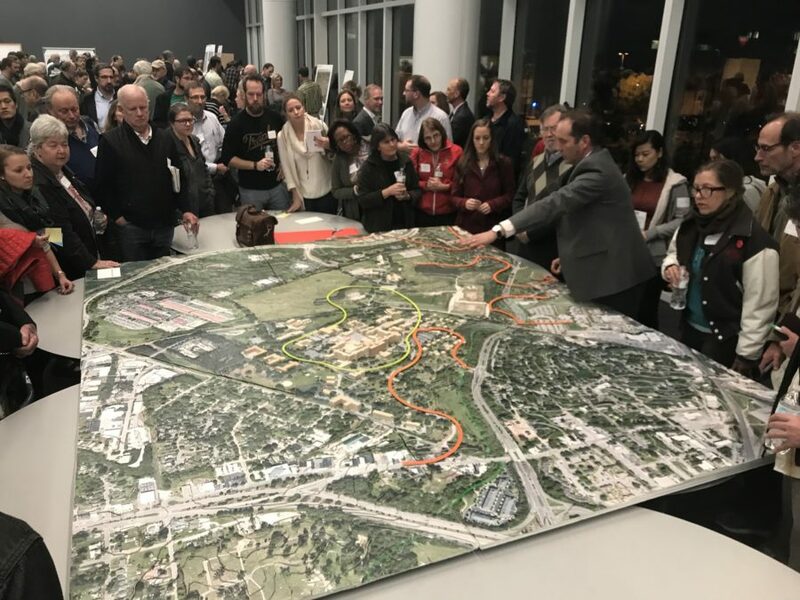 There are also over 200 individuals participating in Master Plan Workgroups, enriching the planning process by providing topic-specific expertise and advising both the Executive and Advisory Committees. The public is also invited to share their own ideas, comment and vote on other residents’ ideas, and give the design team feedback on proposed solutions online. To date, over 10,000 residents have participated directly in the planning process on Neighborland. The design team has responded with design concepts that reflect these desires. 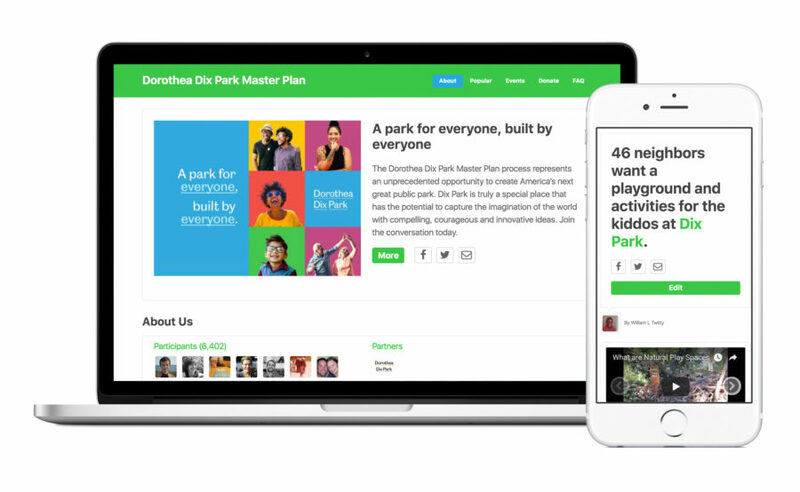 They are bringing best practices from the design of parks across the world, along with an understanding of the physical and financial constraints of the Master Plan for the park. Creating a civic center at the top of the hill around the historic hospital structure. Each of these design concepts will been shared with the public whose feedback will continue to guide the design team’s iterations. 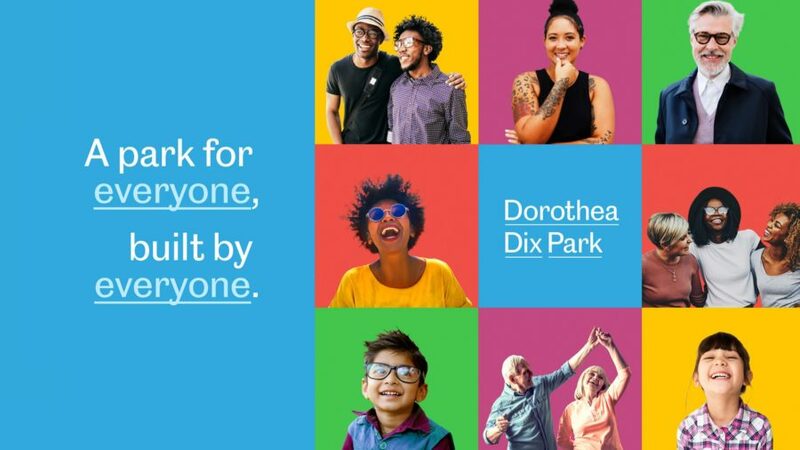 The City of Raleigh’s community-centered approach to the design of the Dorothea Dix Park is giving North Carolinians an extraordinary opportunity to shape the development of their city for generations to come. If the city rises to this opportunity, this will be a generational opportunity to bring the people of North Carolina together — to create a place of belonging for all individuals and families, for all communities, economic levels, backgrounds, and interests. It will transform individual lives and will help ensure a sustainable region for generations to come. Doug – thanks for your two comments. 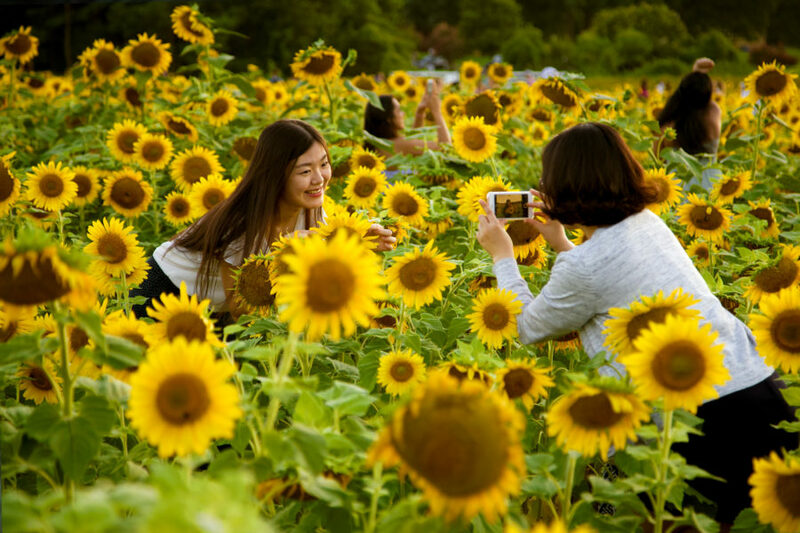 I think NCSU’s involvement with the Dix Park big picture could pose opportunities and challenges. NCSU has a variety of relevant expertise, and significant interest in the proximity of the park and potential effects on NCSU campus life. 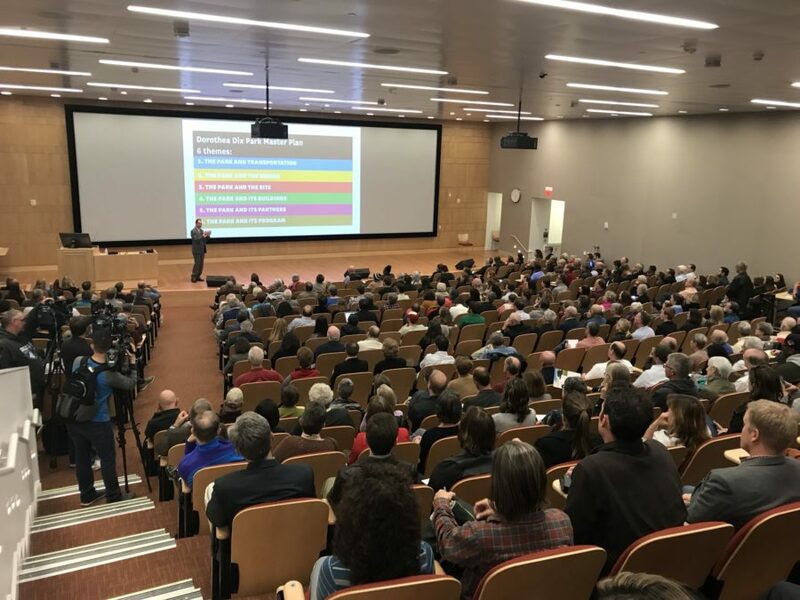 On the other hand, there may be questions from other nearby neighborhoods about the “Big Stick” that NCSU (and UNC-Chapel Hill, and other large institutions) brings to the table and questions of appropriate influence. What do you think?